Visit the IEA website and download the 2018 IEA World Energy Investment by clicking on the link below. To view the outlook and data, click on the link below. Scroll down to view links for report in pdf format, data pages in excel format, and glossary in pdf format. The Energy Outlook explores the forces shaping the global energy transition out to 2040 and the key uncertainties surrounding that transition. Click the link below to view the BP Annual Energy Outlook. 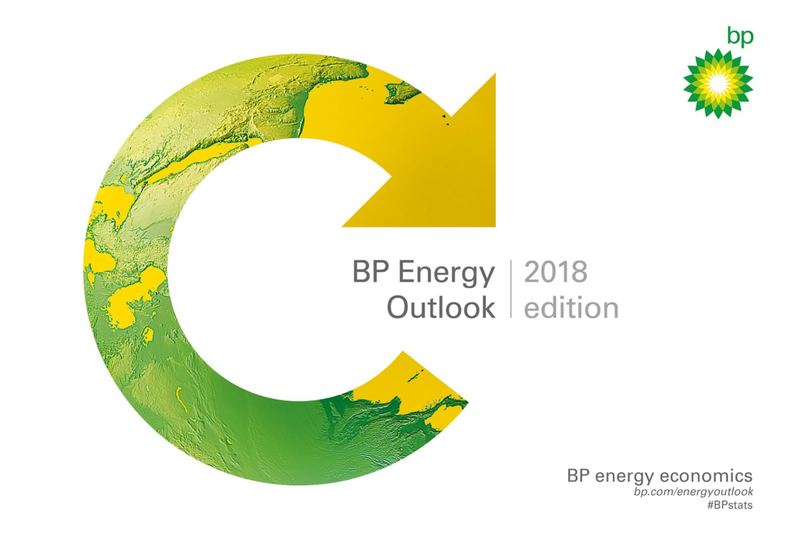 Click the link below to view the BP Annual Energy Outlook downloads. This slide deck provides a good primer on forecasting the commodity markets with a focus on refining and petrochemicals. The Statistical Review provides historic data on world energy markets, while the Energy Outlook makes projections to 2035 and beyond.